We are the eminent business in Trading, Supplying, Retailing and Wholesaling Steel Coil, Metal Plate, Metal Sheet, Metal Bar and many more. The products are of high quality and corrosion resistant. 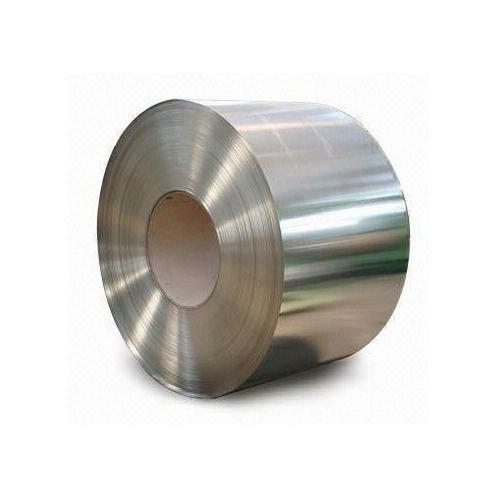 Our company is supplier, wholesaler, retailer and trader of Coil Roll, Metal Plate, Metal Sheet, Metal Bar, Steel Structurals, Roofing Sheets, Chequered Plate.